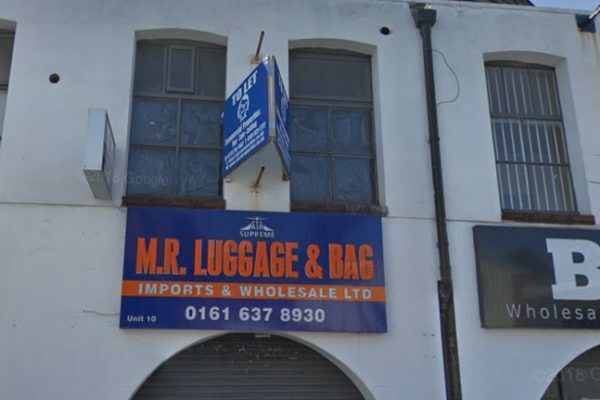 The property is prominently located in the centre of Derby Street just off the junction with Woolley Street in in the heart of the Cheetham Hill wholesale area approximately 1 mile from the city centre. The main A665 Cheetham Hill Road and A56 Bury New Road are readily accessible via Waterloo Road. 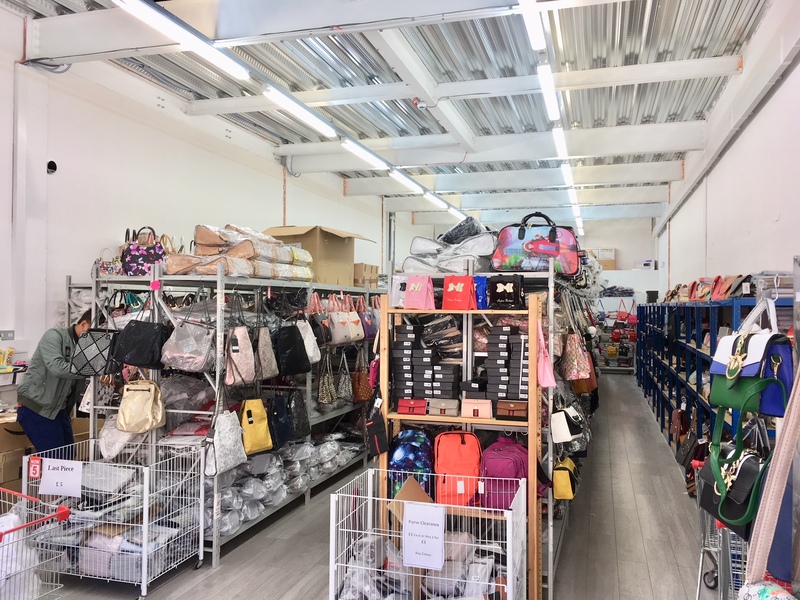 The area is popular with the wholesale fashion and cash and carry community, which is currently in a period of reestablishment, with the influx on new overseas businesses coming into the area. 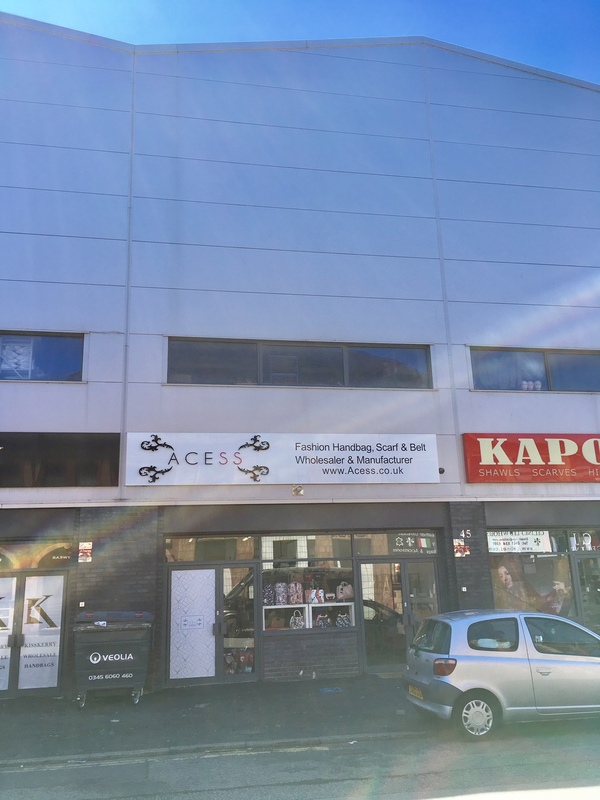 The property is a recently constructed bespoke wholesale/retail showroom and storage facility providing accommodation over three levels. 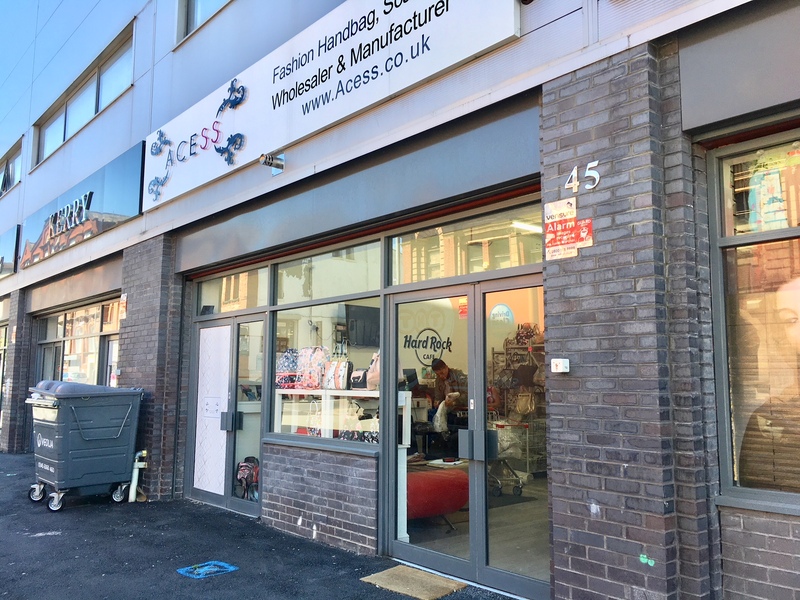 Constructed of a steel frame with solid concrete floors and with brickwork and clad elevation walls, the property provides fully fitted contemporary showroom space at ground floor level with a sales display to Derby Street. The first and second floor are currently used as secure storage accommodation. 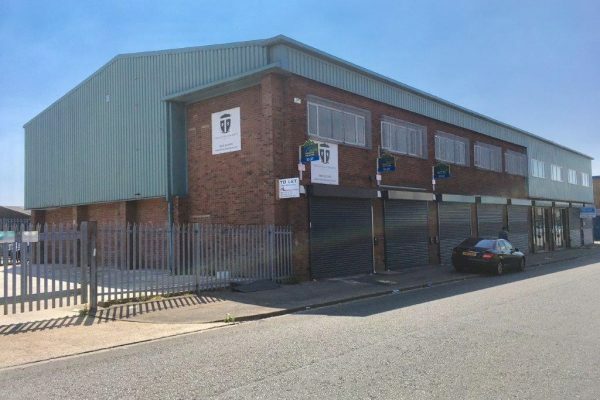 The rear of the property accommodates ancillary facilities, WC and wide staircase for loading purposes leading off a private car park and loading area accessed off Derby Street. The disposal will include the vast majority of the fit out. Fuller details on application. The gross floor area extends to 4,500 sq ft with the accommodation split 1,500 sq ft gross over each level. We understand that all mains services are available. The property is fully alarmed. The property is held under the terms of a 10 year Full Repairing and Insuring lease commencing 2017. The passing rental is £35,000 per annum, exclusive. The lease has a mutual break clause in 2020. For Further details on application. Our clients are intending assigning the balance of their lease and with further details on application. Derby Street – No 45.